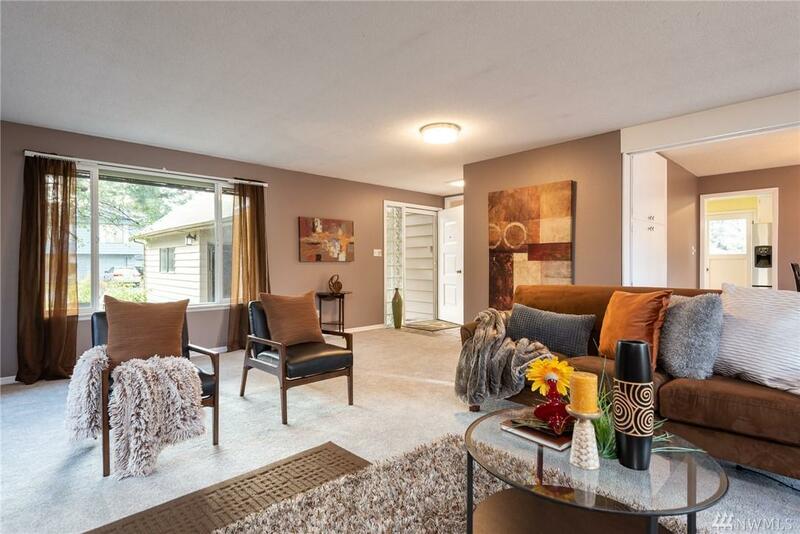 Discover treasure in this contemporary Burien home! 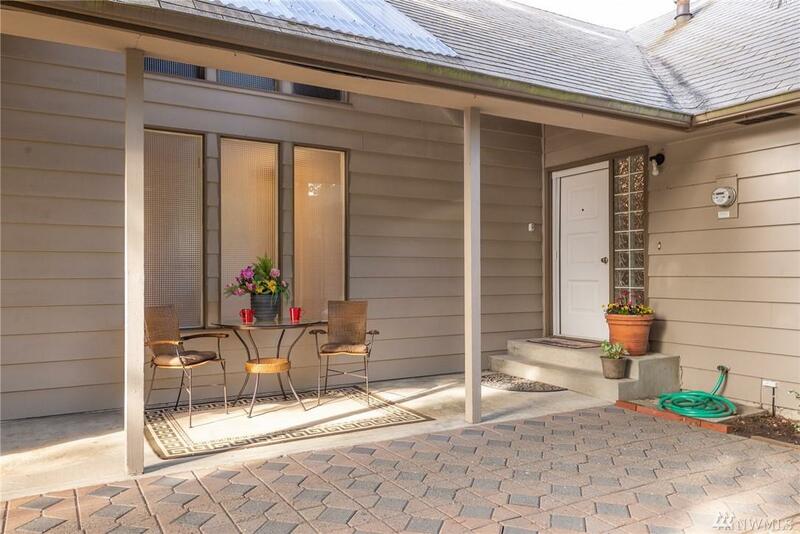 Enjoy gracious living with 4 bedrooms, 1.75 bathrooms, 2060 SF. Spacious Open Design Living & Dining features wood burning fireplace. Bathroom updates of new vanities and tile work. Master on main level with original hardwoods. Newly built cedar deck great space to entertain & BBQ! 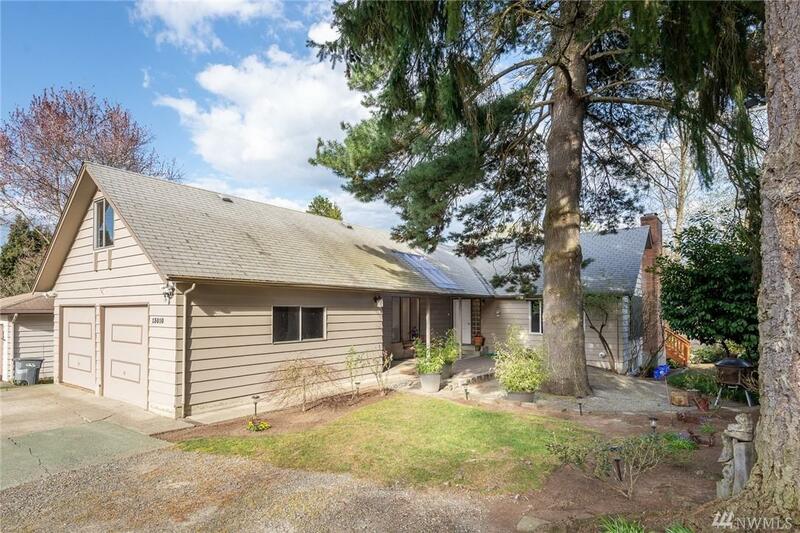 Lower level has 2 bedrooms, bath, partially finished family room & 2nd fireplace. Covered Front Porch. Garage with spacious loft option. Don't let this one slip by!